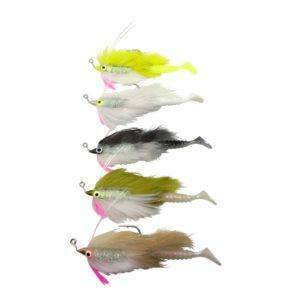 These Buggs have the profile of a 4″ baitfish, fall evenly, and have a paddle tail that gives them lots of action. Anything and everything we fish for eats this profile. 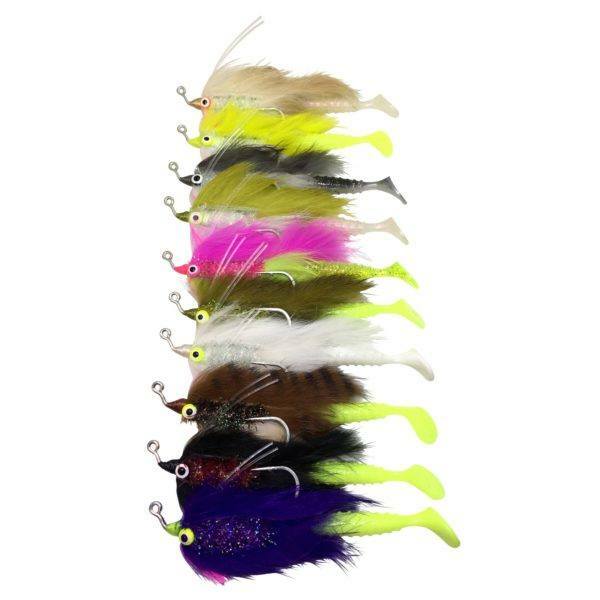 Here is the Master Selection of Trout Thumpers, every single color, and you get to pick the size. Includes the more natural colors, best for clear water, and the brighter colors for murky water or low light conditions. 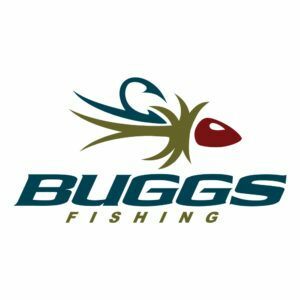 If you’re fishing skinny, a foot or less, the 1/16 oz. is best. For a little longer casts and/or a little deeper water I’d choose the 1/8 oz. And the 1/4 oz. is great for really long casts and deeper water. 1/16 oz., 1/4 oz., 1/8 oz.